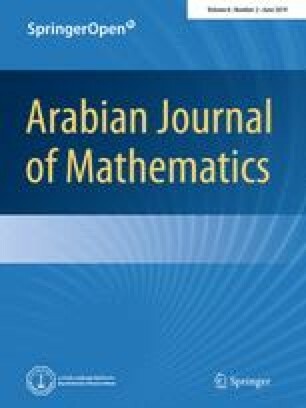 In this paper we study the long-time behavior of solutions for a general class of Langevin-type fractional integro-differential equations. The involved fractional derivatives are either of Riemann–Liouville or Caputo type. Reasonable sufficient conditions under which the solutions are bounded or decay like power functions are established. For this purpose, we combine and generalize some well-known integral inequalities with some crucial estimates. Our findings are supported by examples and special cases. The authors would like to acknowledge the support provided by King Fahd University of Petroleum and Minerals (KFUPM) through project No. IN161010.